DO YOU NEED MORE TIME TO YOURSELF? FAB Bookkeeping Cooroy can help you achieve this by managing your bookkeeping requirements for you. We offer over 20 years’ experience in multiple industries providing bookkeeping services to small and medium businesses. 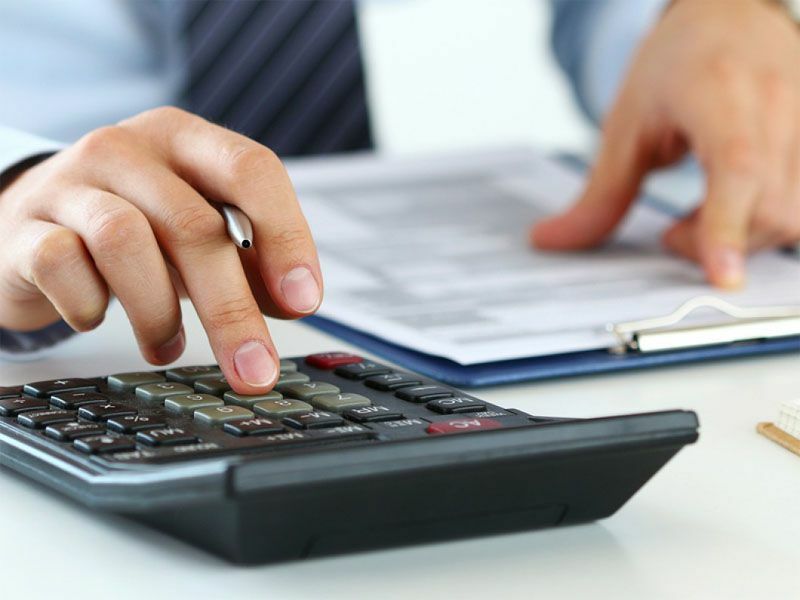 More than just a professional bookkeeping service, we work with you. Whether it’s a bookkeeping task, you want to track your cash or maintaining administrative affairs of your business, we will provide you with a comprehensive yet cost effective solution at the convenience of your doorstep. We are a mobile service so we come to you. We also provide in-house training for yourself or your staff.